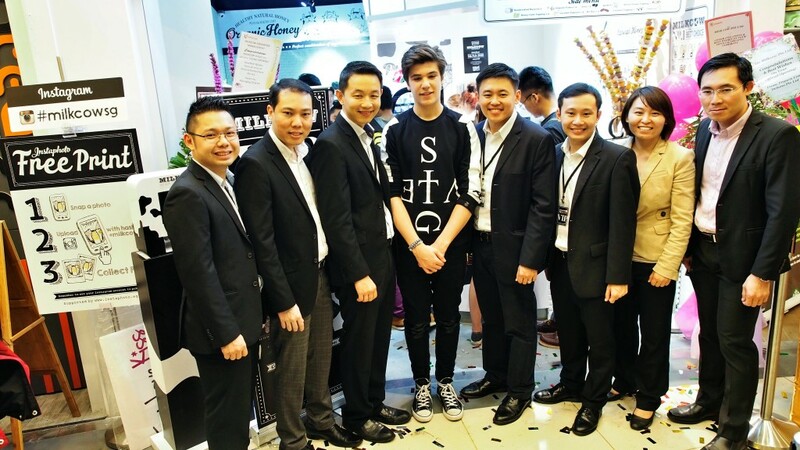 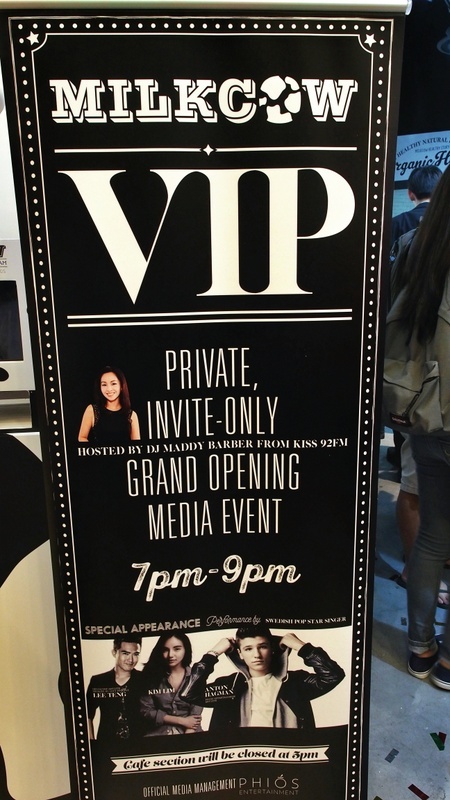 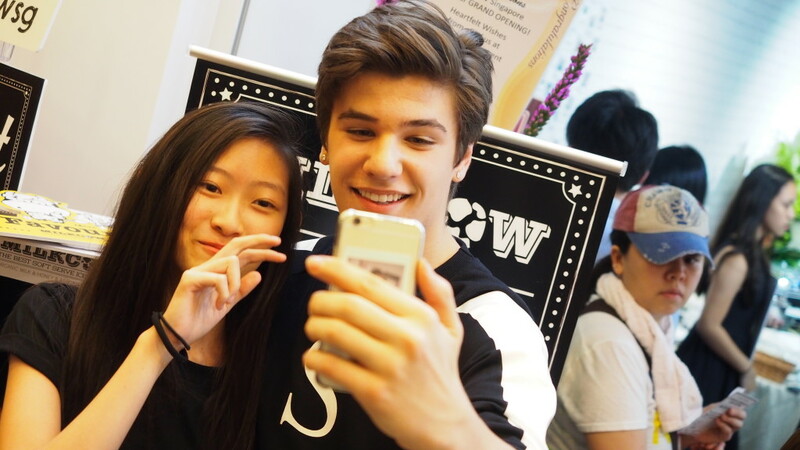 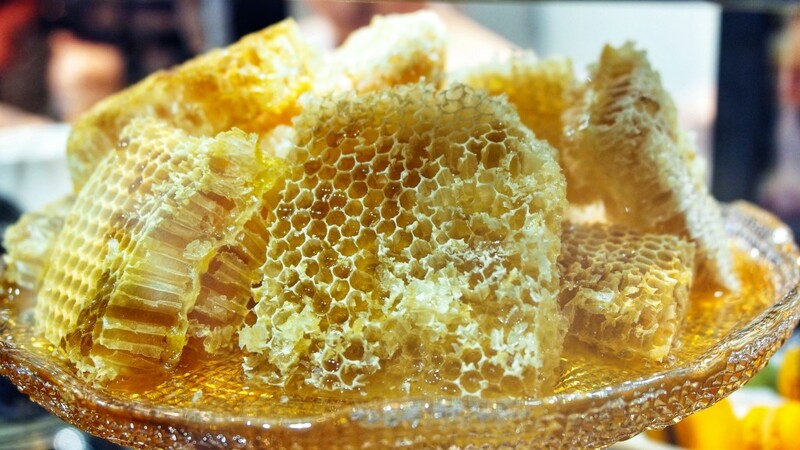 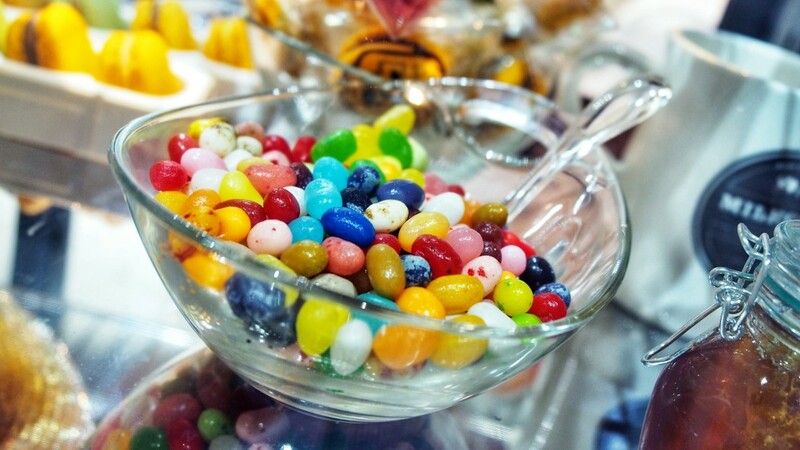 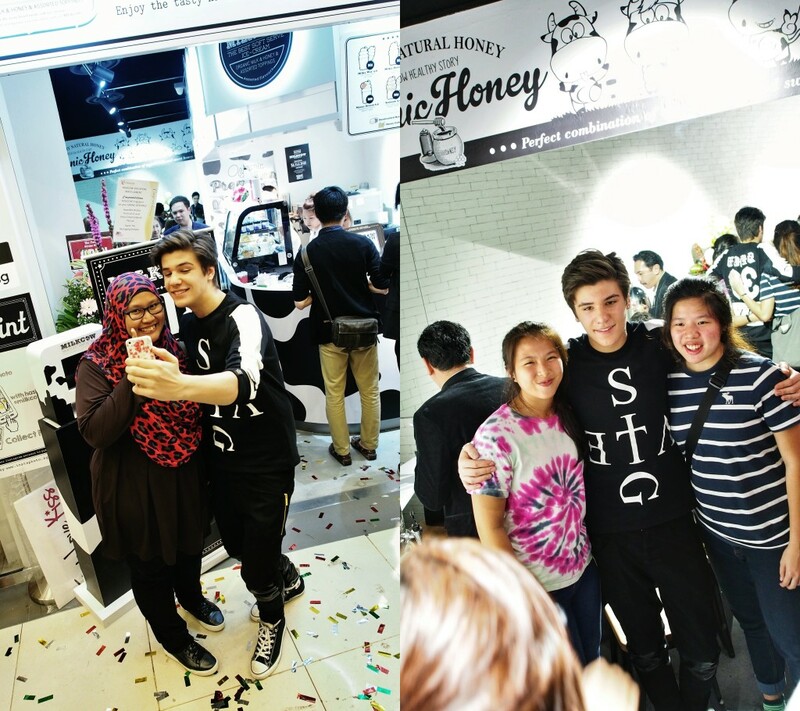 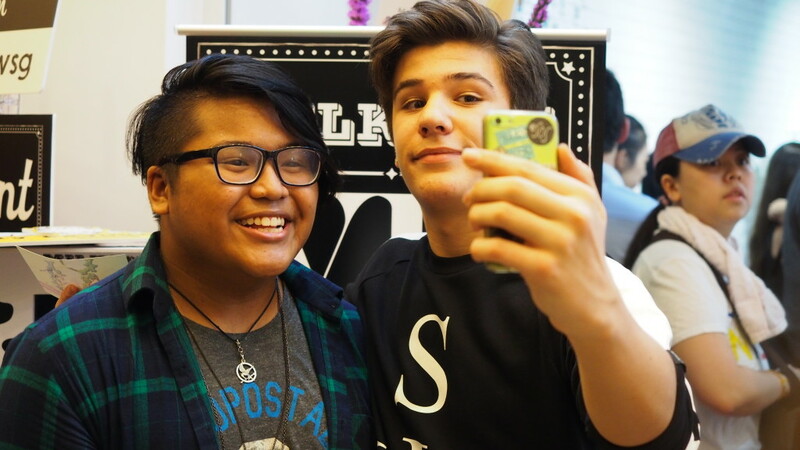 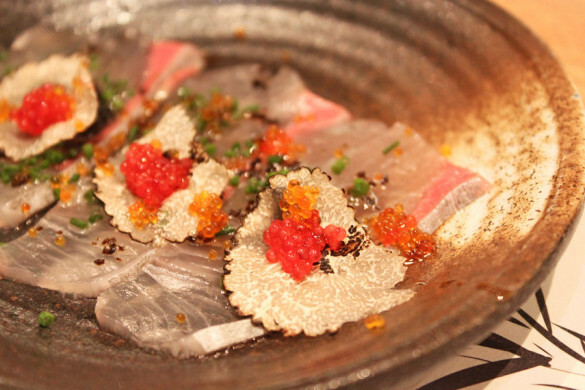 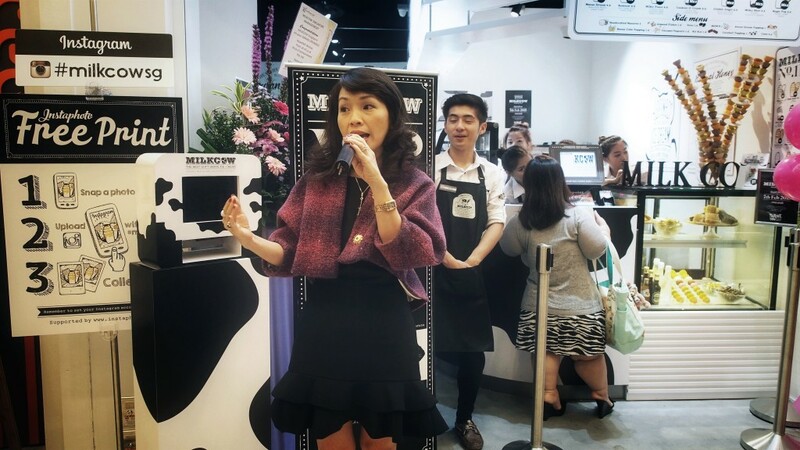 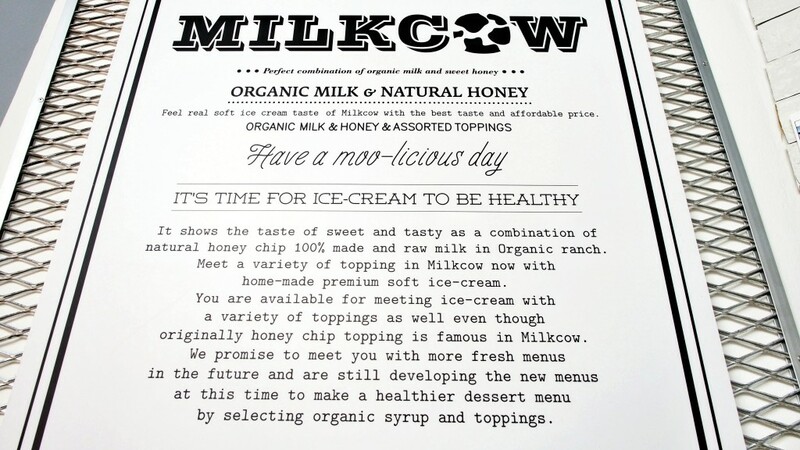 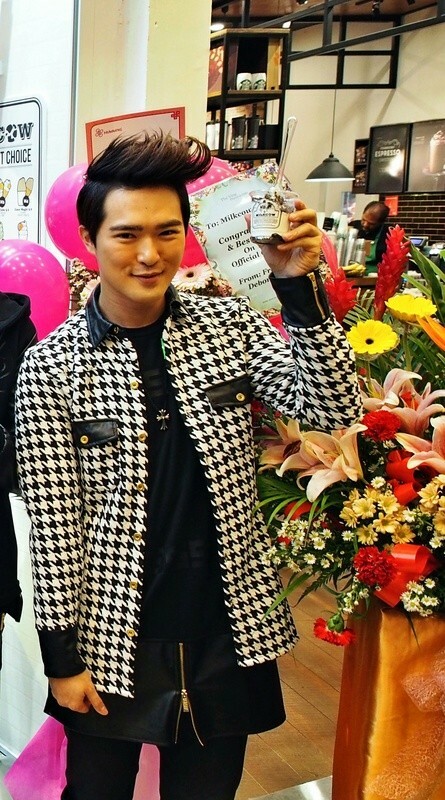 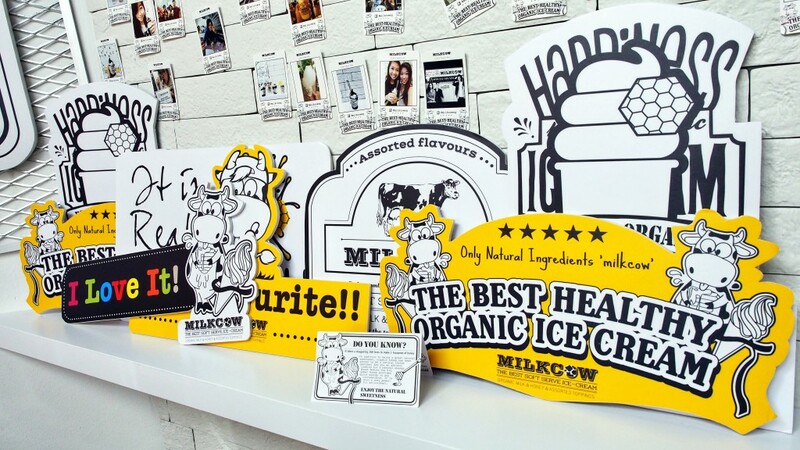 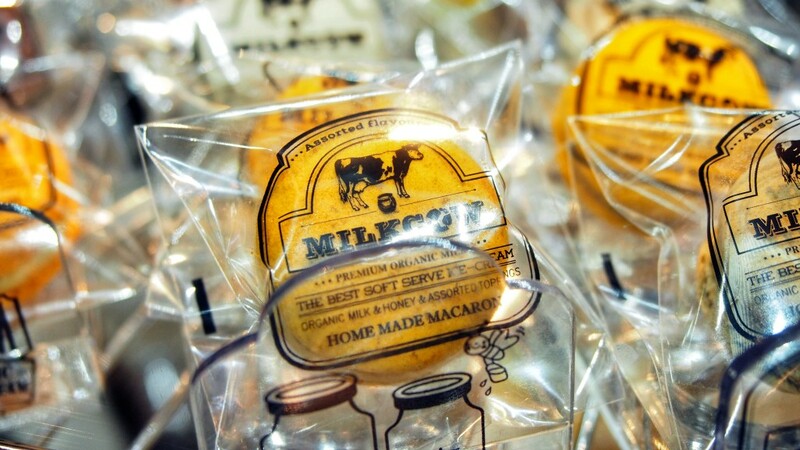 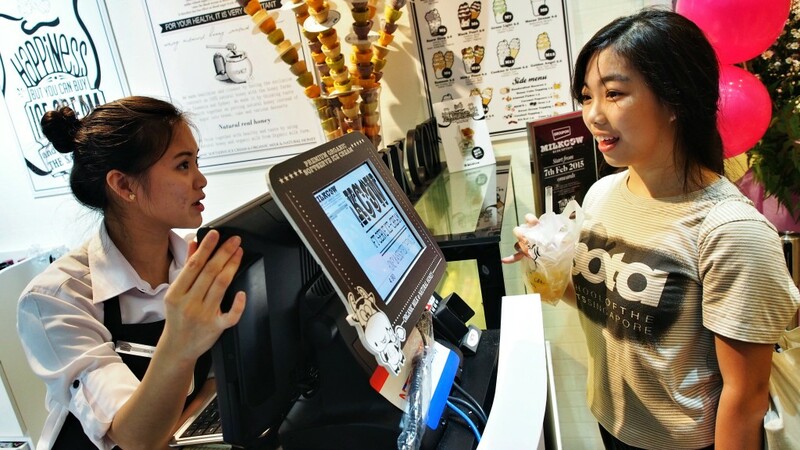 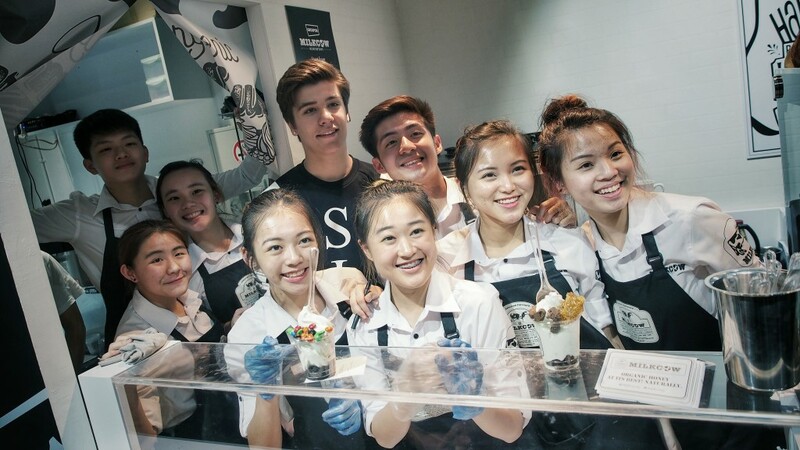 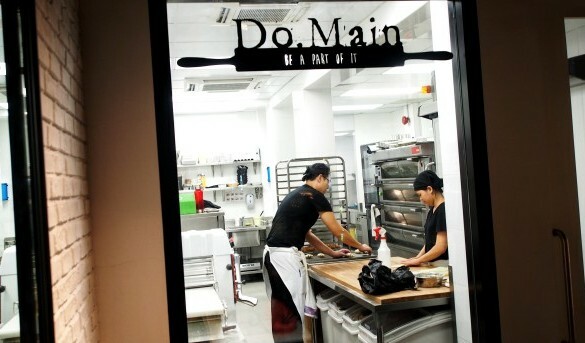 Here’s a great Thursday Throwback to Milkcow Singapore’ Grand Launch ! 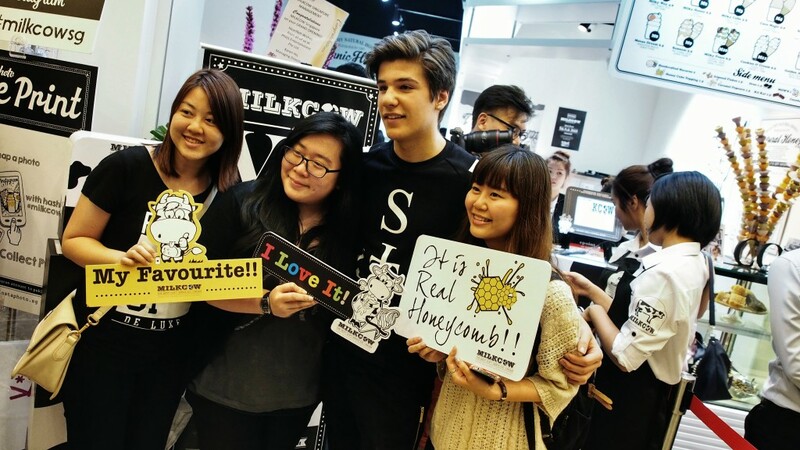 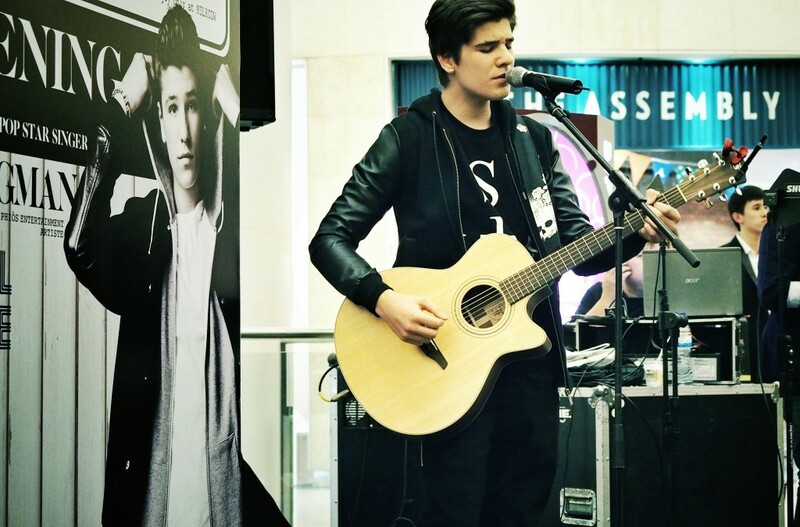 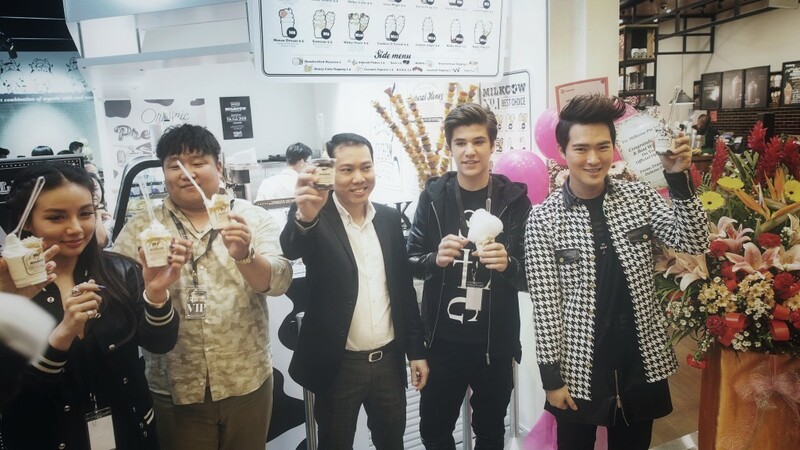 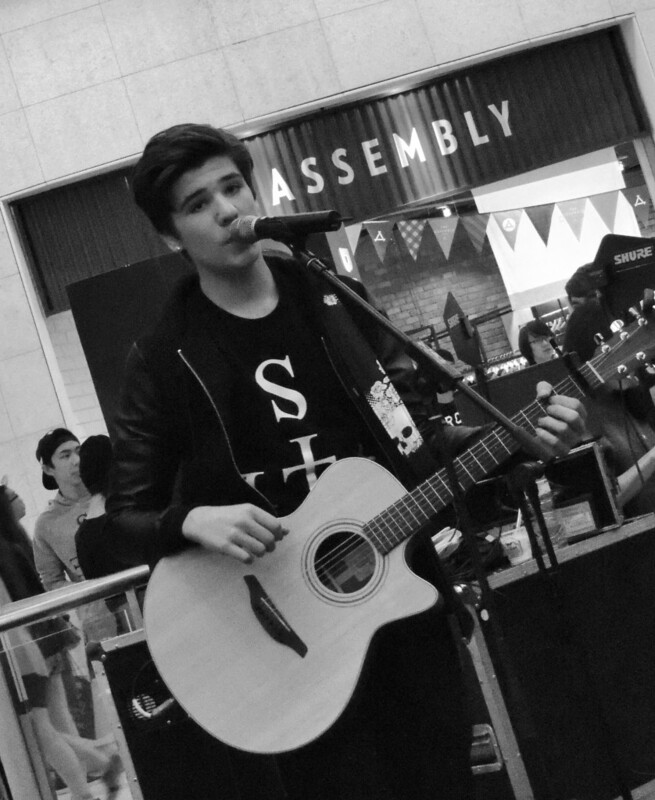 The guests are mesmerized towards the performance of Anton Hagman, with other featured guests like Lee Teng! 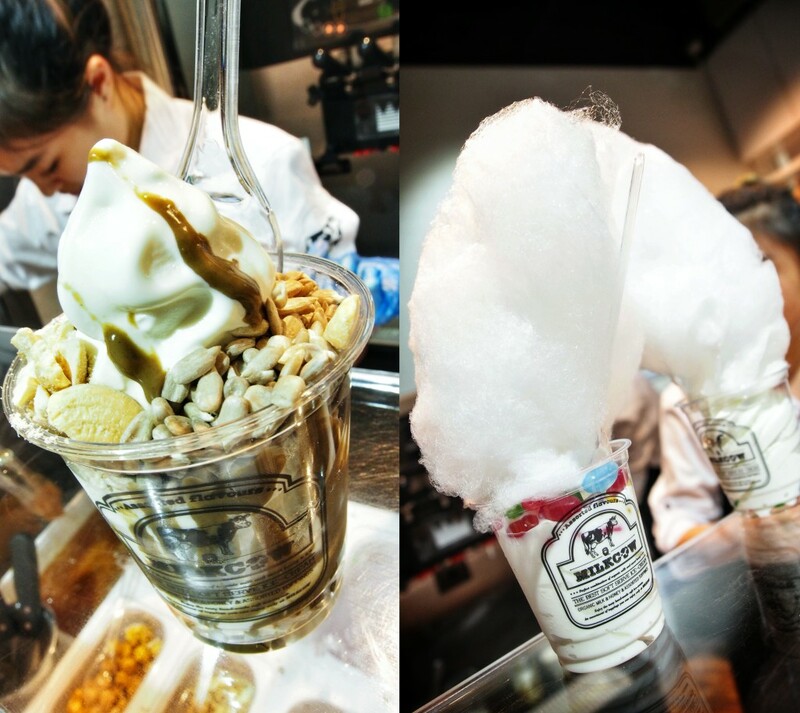 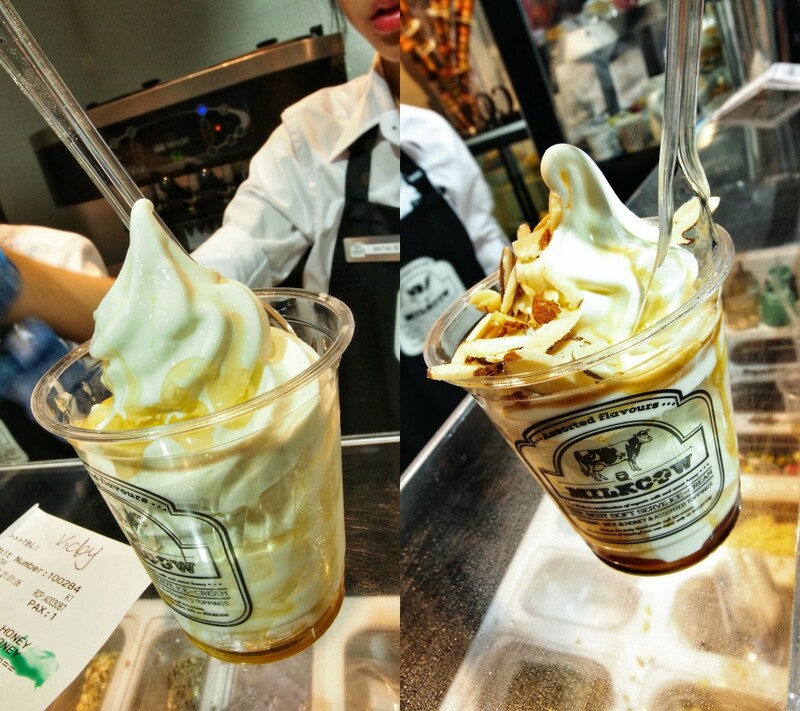 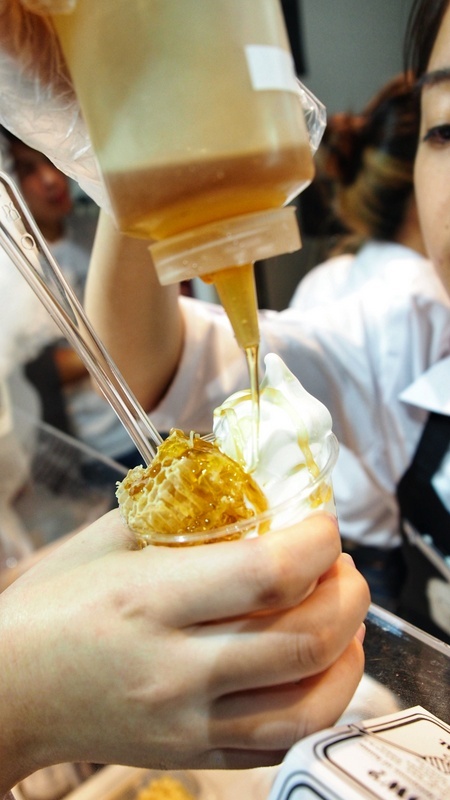 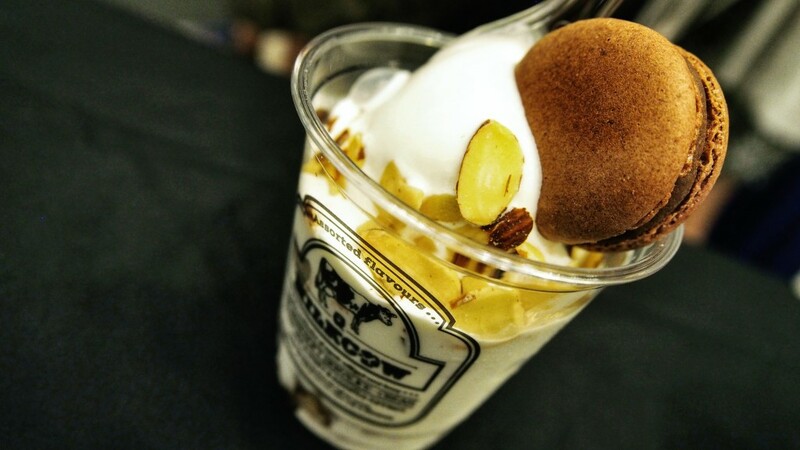 The organic soft serve from Korea is certainly awesome, so try them if you have yet to!